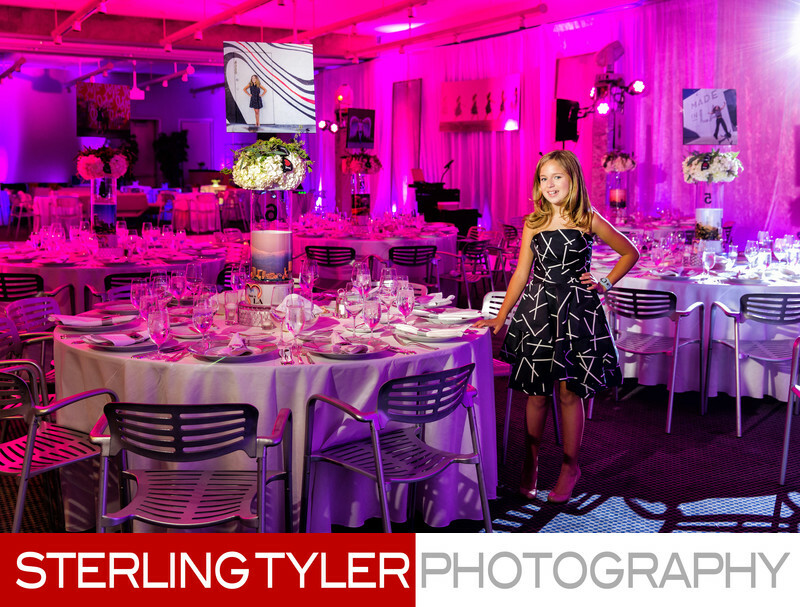 beautifully decorated bat mitzvah reception at the skirball center. decor by king dahl event design. Location: Skirball Center, Los Angeles, California.